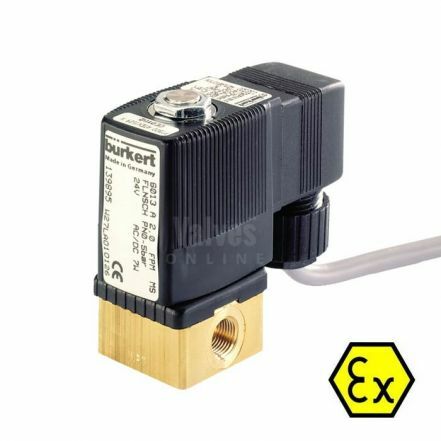 Solenoid valves are especially challenging for use in hazardous locations. 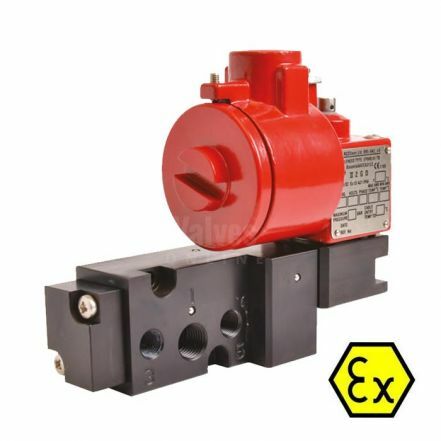 Operators are faced with finding suitable approved components for automating their plant and machinery in complex industrial explosion risk areas. 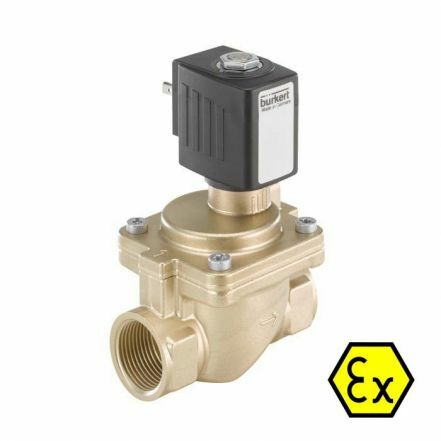 There are numerous approvals, laws and standards that vary from region to region and the selection of these solenoid valves all require knowledge. 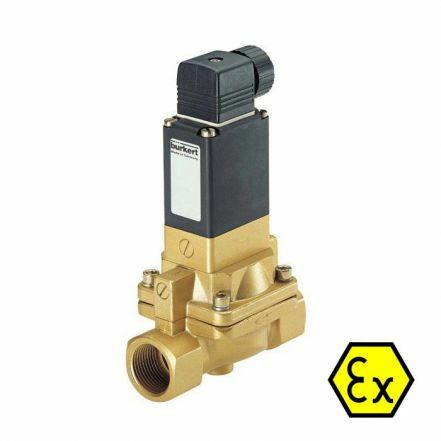 Our solenoid valves are used to control Gases and fluids in flammable or explosive atmospheres ensuring plant safety.